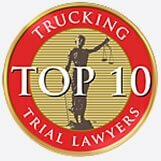 Get the Highest CompensationFor Your Truck Accident. Pay Us Nothing Unless You Win! Get your vehicle repaired or replaced.